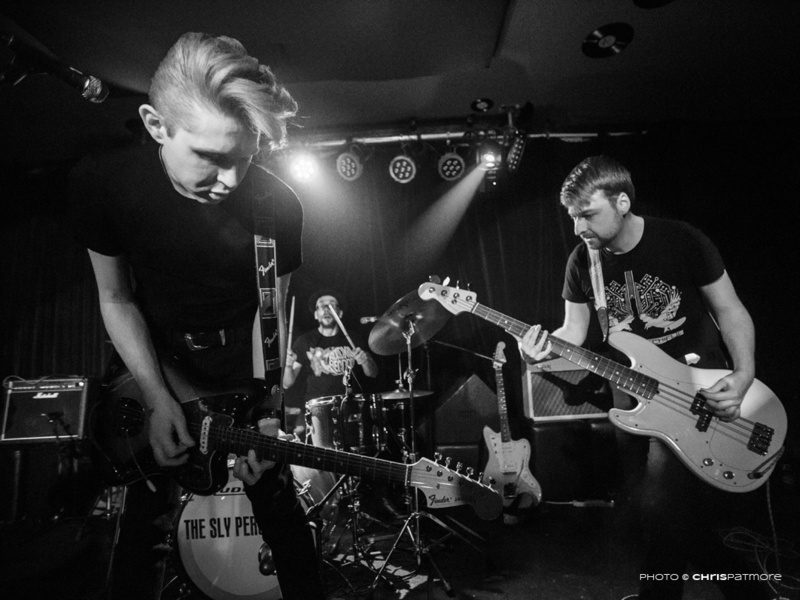 Long-term recipients to the affections of Raw Meat, London four-piece The Sly Persuaders have finally unleashed their cracking self-titled debut album. One minute into the first indulgence of our exclusive stream of The Sly Persuaders and we’re already hooked. Opener ‘Wild For The Night’ is a positively explosive preview to the kind of fervent energy we're treated to for the next eight tracks. Sharp, addictive hooks and skilful transitions of pace make for an irresistible temptation to the remainder of the record. Shuddering ‘Love’ comes complete with a somewhat emotive chorus compared to the reckless abandon presented throughout the rest of the album, but stays true to the typical flair of the band with smatterings of psychedelia and raw bursts of strings. ‘Hey Faustus!’ is alight with passion, sending a shiver up your spine through its crawling guitar manipulation and the extraordinarily powerful vocals of frontman Chris Blake. Notably wild track ‘Watch & Learn’ (or rather 'Listen & Learn' to any budding psych rockers that want to know how it’s done) overflows with angst and expertise. Tight control remains over the intensification, complimented by a frenzy of vocals. Said ability to maintain absolute control in the midst of madness is seen for the final time in closer ‘Gun To The Head’. 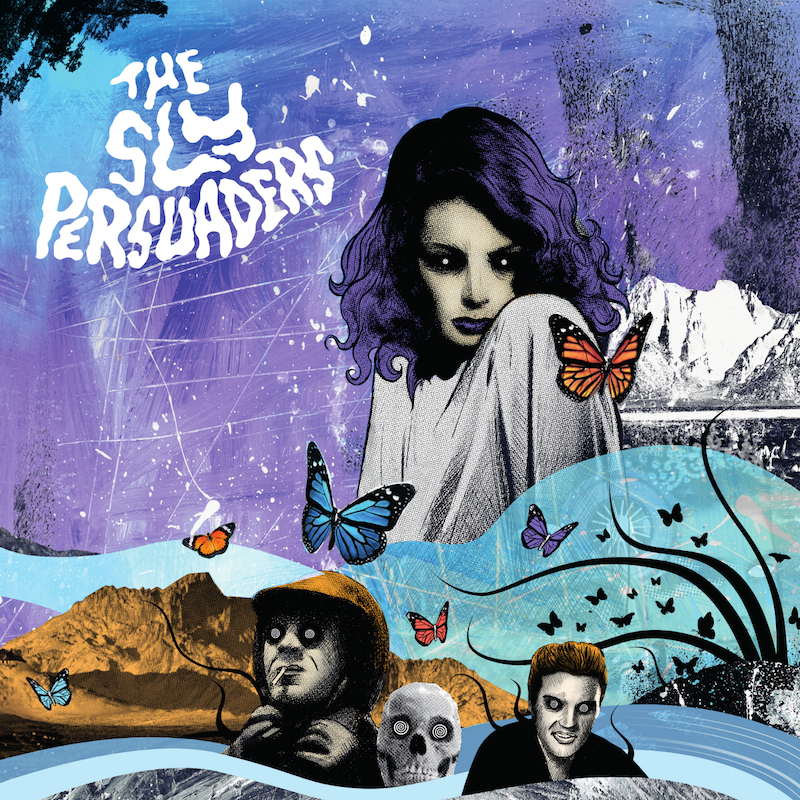 Over eight minutes of tremendous, wavering brilliance, The Sly Persuaders has the grand finale that it deserves. Dynamic crashes of percussion and echoing vocal work ticks all of our boxes for a worthy end to a record. 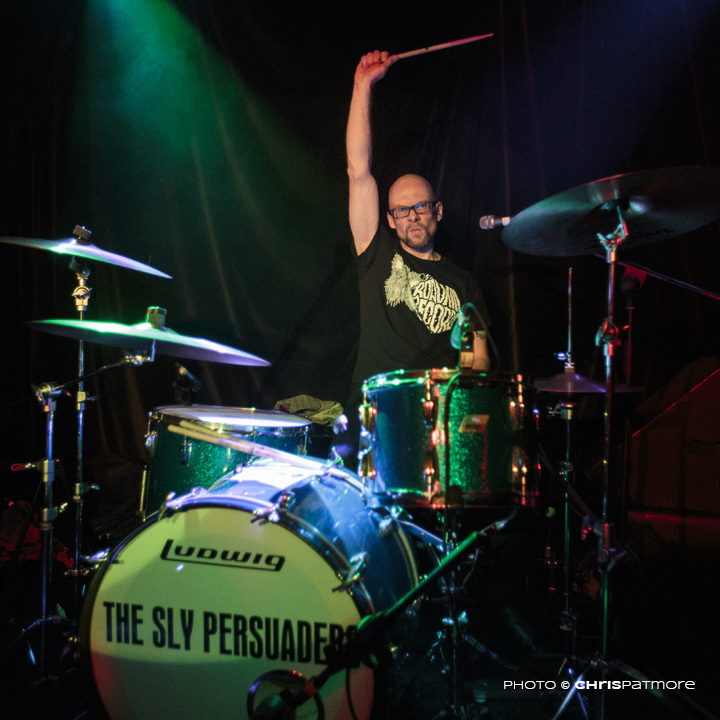 What The Sly Persuaders have made undeniably clear over and over again throughout this album is their undeniable confidence and passion for what they’re putting out there; and we thank the guys for making their debut worth the wait. Be sure to get your teeth into this album, and check out our Fresh Flesh questions with Sly Persuaders frontman, Chris Blake.